It is said that the Golden Buddha is just a small part of the famed Yamashita's Treasure that was accumulated during the Golden Lily Campaign. That campaign or secret mission is responsible for plundering the national coffers of the former territories Imperial Japan. Stories about how Roger Roxas and company obtained some of these treasures still lingers on the consciousness of many Filipinos. Did we already solve the Mystery of Golden Buddha? Rogelio Roxas was a treasure hunter and locksmith. 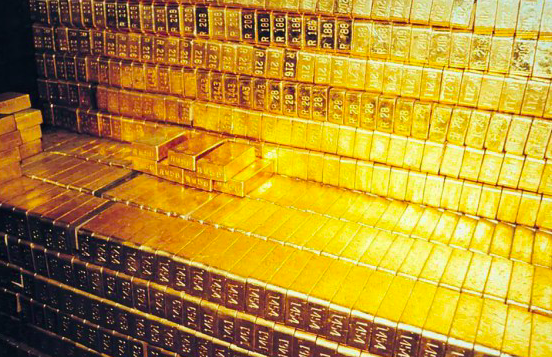 His team of treasure hunters found the Golden Buddha and some gold bars in an undisclosed location. The Buddha is so dense and heavy that it took many of Roger's men to lift it out of the tunnel complex where it was found. It is made out of solid 24 karat gold and its head is detachable and inside the cavity of the statue are cut and rough diamonds. What endangered his life is his decision to take a photo of the Buddha and in unknown circumstances, the photo spread in many local publications at that time. The photo piqued the interest of the Philippine government and Roger was captured in 1971 then he became a subject for interrogation. During his imprisonment, he found out that his Buddha and other gold bars were sequestered by the authorities. He was also forced to confess about the map that points to other tunnels where other gold bars are located. 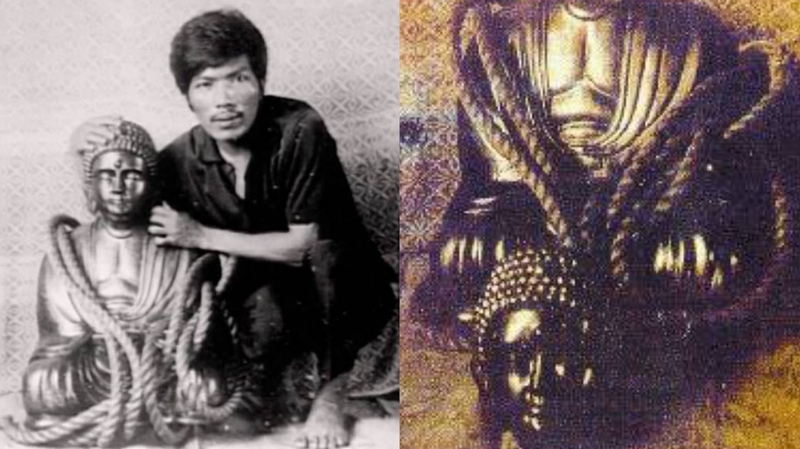 He was freed later on and his family managed to file lawsuits against the Marcos family because they suspect that the Golden Buddha is in their possession. Roger Roxas' story still gain rounds of attention even in the past years. The Golden Buddha is the most concrete proof that such treasures were buried in underground tunnel complexes throughout the country. The video below is a part of a web series that tackled all about the Yamashita's treasure and its impact on global history.